The noble French oak, its fine grain and the strength and subtlety of its aromas have made it for centuries the ultimate species for the aging of wines the world over. The selection of the wood is a result of a skilful combination of the knowledge of the raw material, the savoir faire of its coopers and the findings of scientific research. 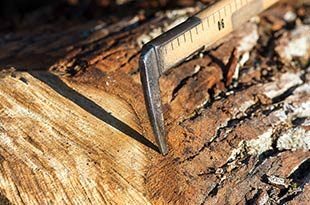 Radoux’s buyers, professionals of the wood industry, seek out the best specimens in the finest forests of the world. Radoux selects its finest specimens of sessile oak (quercus petraea) from the most beautiful forests of the East and Center of France, well known for their tight grain. Other prestigious forests of Eastern Europe, especially Hungary, represent sources of high quality oak. It is in the Missouri region that Radoux exclusively chooses the most beautiful specimens. 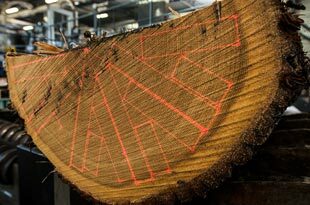 After a rigorous selection, the batches of wood are imported from its exclusive stave mill in the region for a maturation greater than 2 years. 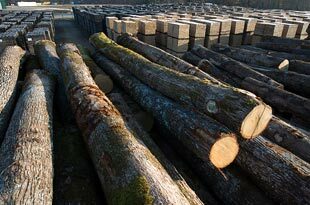 However, the origin of the wood is not the only criterion which determines whether it can be used for making barrels. 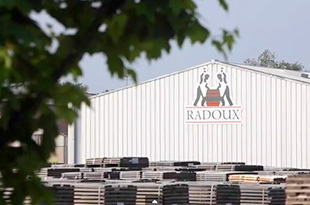 With the help of the work carried out by its R&D department on grain and origin, Radoux has adopted the strategy of selecting the wood grain on each individual log to ensure they are able to reproduce the same aromas. 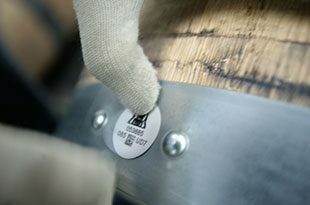 The Oakscan® process, with its instantaneous measurement of the content of ellagitannins in the staves, provides Radoux with a unique tool to control the quality of its barrels. 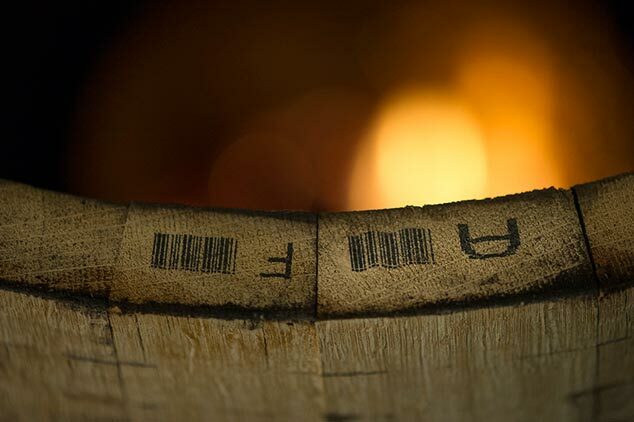 Each barrel is clearly numbered with a unique data-matrix code which ensures complete traceability from the forest right into your cellars. 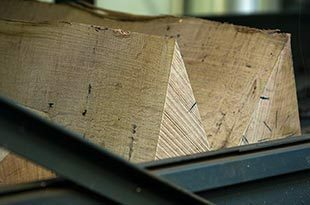 We have defined strict specifications in our own stave mill and with our suppliers which allow us to identify the exact part of the forest in which we source our timber for each of the pallets of rough staves which enter our wood yard. 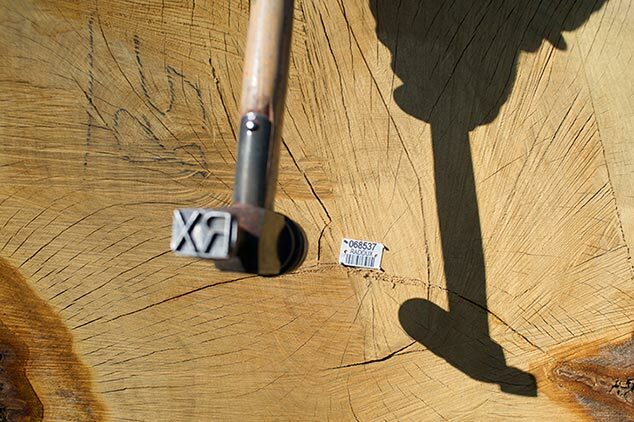 Tonnellerie Radoux has been certified by Véritas for French oak and by PEFC for the sustainable forest management. « Chêne Français Origine Contrôlée » barrels. 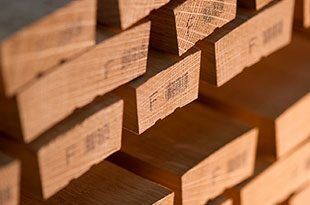 Obtaining the rough staves we need is demanding: in order to achieve our quality standards, we only use 20% of the volume of timber for the manufacture of our barrels. Of the remaining 80%, only the parts of the timber which present an oenological potential of good quality will be retained and used by our subsidiary Pronektar which specializes in wood for oenology. Pronektar produces oak staves, chips and granulates for wine makers to use in their vats. 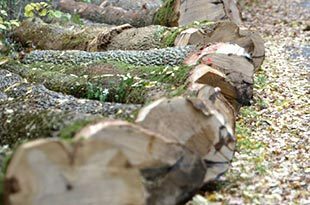 The noble oak wood selected by Radoux is therefore used in its totality and ensures we can trace all our range of alternative products and respect the oak by making maximum use of the forests resources. It takes nearly two centuries for an oak tree to reach maturity. 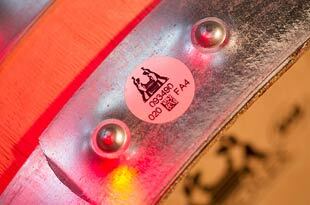 For the rough stave to become a finished stave, the wood must undergo a slow process of maturation. It has to be matured, and washed to be freed of the most astringent of its tannins, and to reduce its moisture level. 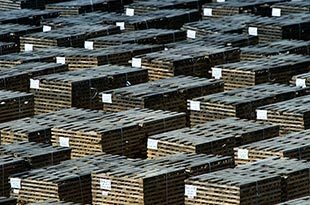 In order to make the most of natural aging, the positioning of the pieces on the pallets and the way they are stacked is important. The spaces between the pieces help the water and air to circulate. The organoleptic profile of the wood is transformed and refined through a slow drying process and the action of the rain and wind. The best way to wash away the most astringent tannins and obtain the best of the qualities of the wood, is to let time do its magic, leaving the wood in the open air in a natural and preserved environment. 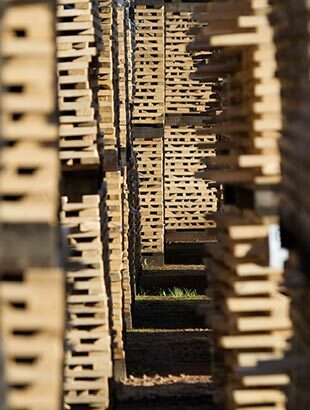 All our wood is matured for an optimum period of up to 36 months.